The 13 days China Tibet tour is a pleasant journey full of discovery, cultural experience and sightseeing. 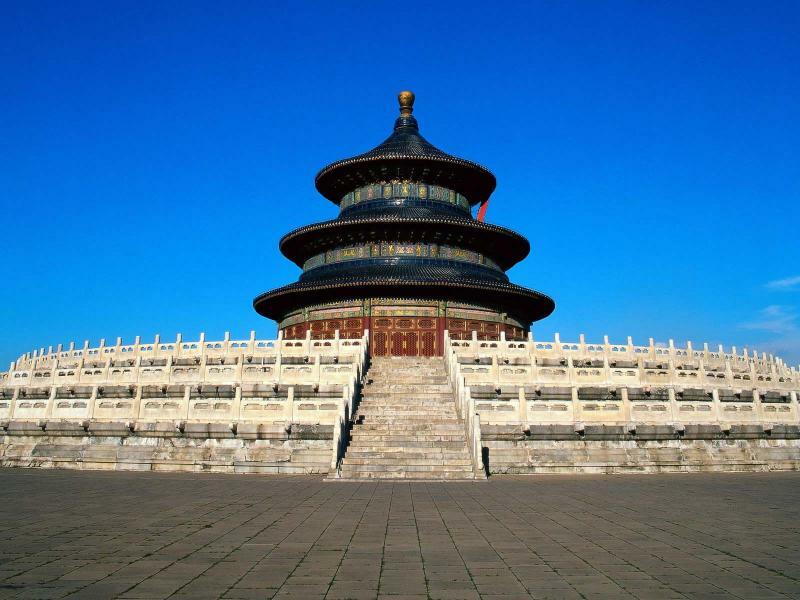 Your discovery starts from the great cities Beijing and Xian with profound history and culture and extends to the mysterious Tibet plateau for the dramatic landscape and minority culture; stops one day at Chengdu for the universal-loved giant pandas. The last contrast ends at the sky-scrapers Shanghai. Arrive in Beijing. Our guide will meet you at the airport and transfer to your hotel. Free at leisure for the rest of the day. In the morning, go to the Tiananmen Square, the world's largest city center square. Then go to the Forbidden City, located in the center of Beijing Municipality, was once the home of the 24 emperors and their households of the Ming and Qing dynasties, and the ritual and political center of the Chinese government. Later, lead to Temple of Heaven, a complex of religious buildings, which was the site of the Emperors of the Ming and Qing dynasties for annual ceremonies of prayer to Heaven for good harvest, now you can see the local Beijingers to do morning exercises here. In the morning, private escorted to the Great Wall at Mutianyu section. China's Great Wall stretches from Shanhaiguan in the east, to Lop Lake in the west, along an arc that roughly delineates the southern edge of Inner Mongolia. 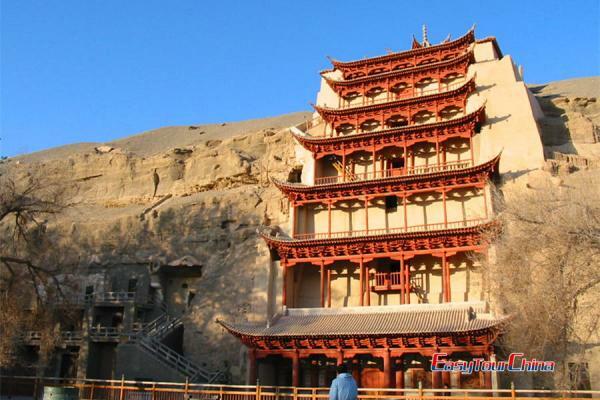 After Great Wall climbing, go to Ming Tomb, an underground palace for Ming-dynasty emperors' afterlife. In the evening, we recommend you to enjoy a famous Peking Duck Banquet for dinner (optoinal). 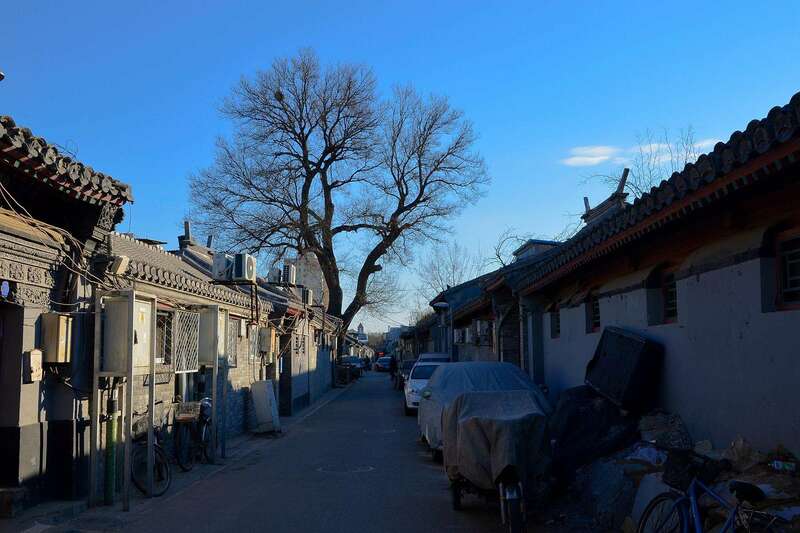 In the old days, Beijing City is like a boxy bean curd or a chess board with each Hutong lying. This square layout not only influences Beijinger's way of living, but also affects their thoughts and actions. Starting from the Bell & Drum Tower Square, you will take a walk to Houhai Lake, which is the center of old Hutongs. A pedicab Hutong tour is prepared for you to have a closer experience. Try local food and local people's lifestyle in courtyard family restaurant. After lunch, take high speed train to Xi'an. 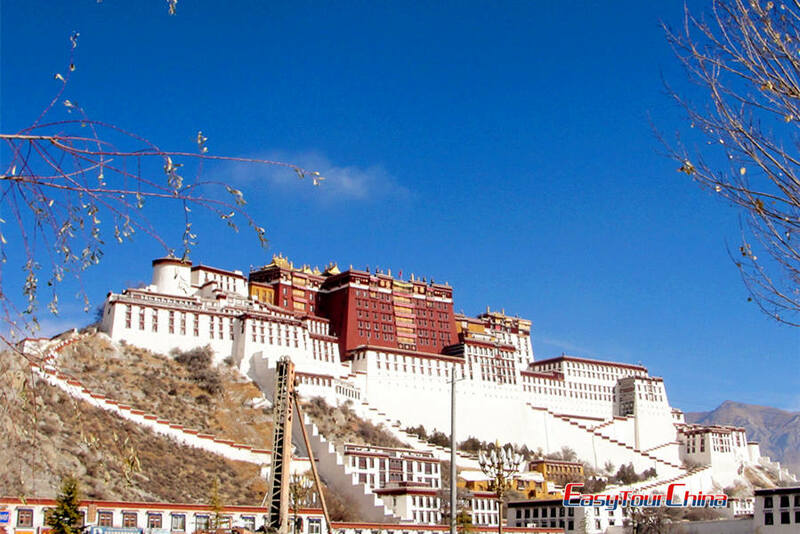 Take a morning flight to Lhasa - the holy city of Tibet and a mysterious but spiritual heart of all Tibetan people. Be met and transferred to hotel. Free time for acclimatization. 3 highlights today: first, go to the Potala Palace, which is the greatest monumental structure in Tibet, Rises 170 meters high on Red Hill. Secondly, pay a visit to the Jokhang Temple. It is the spiritual center of Tibet with 1300 years' history. Thirdly, lead to the Barkhor Street -- the oldest street in Lhasa as well as the center of old Lhasa. Visit the Drepung Monastery, which is one of the "great three" Gelug university gompas (monasteries) of Tibet. In the afternoon, visit Sera Monastery. Located at the foot of Tatipu Hill in the northern suburb of Lhasa City, Sera Monastery is one of three famous monasteries in the city along with the Drepung Monastery and the Ganden Monastery. It is dedicated to the Gelugpa or Yellow Hat Sect, a branch of Tibetan Buddhism, founded by Tsong Khapa. You might have chance to view debating in this Monstary, which is a part of lamas' study. Lamas must participate in debates to further their comprehension and proceed to more advanced levels of study. Take a morning flight to Chengdu, be met and transferred to hotel upon arrival. In the afternoon, take a city tour to visit Wuhou Memorial Temple. The title "Wuhou" was granted to Zhuge Liang, a famous military strategist of the Three Kingdoms Period (220-80 A.D.). He was fictionalized in one of the classics of Chinese literature, The Tale of the Three Kingdoms. Visit Jinli Ancient Street afterwards, where you will have chance to taste many local snacks, as you know, Chengdu is famous for Sichuan food. After breakfast in hotel, you will be picked up from hotel and go to see lovely panda at Chengdu Giant Panda Breeding Center. Pandas are most active in the morning, especially having their bamboo breakfast and play together after the meal. Pay a visit to Renmin Park before lunch. The park is a place where local people get together for different activities like Taichi, singing & dancing, Mahjong or relax in teahouse. 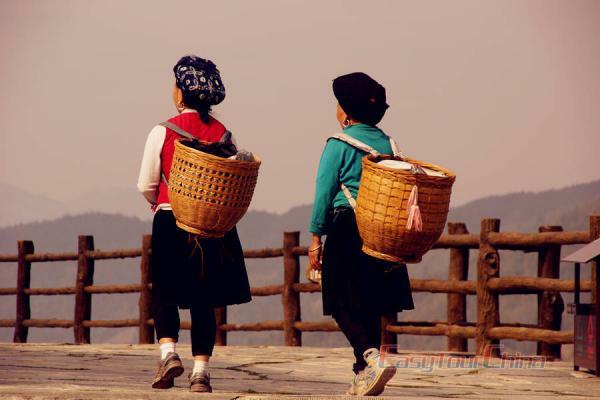 This afternoon, you will head to one of the most famous Daoist mountains, Qingcheng Mountain. 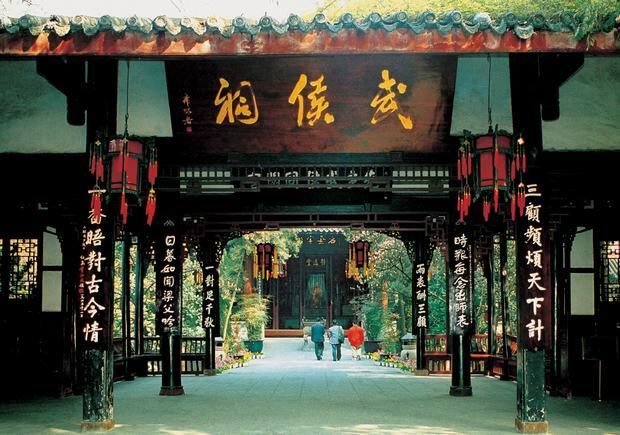 In Taoism mythology, it was the site of the Yellow Emperor's studies with Ning Fengzhi. Take morning flight to Shanghai. 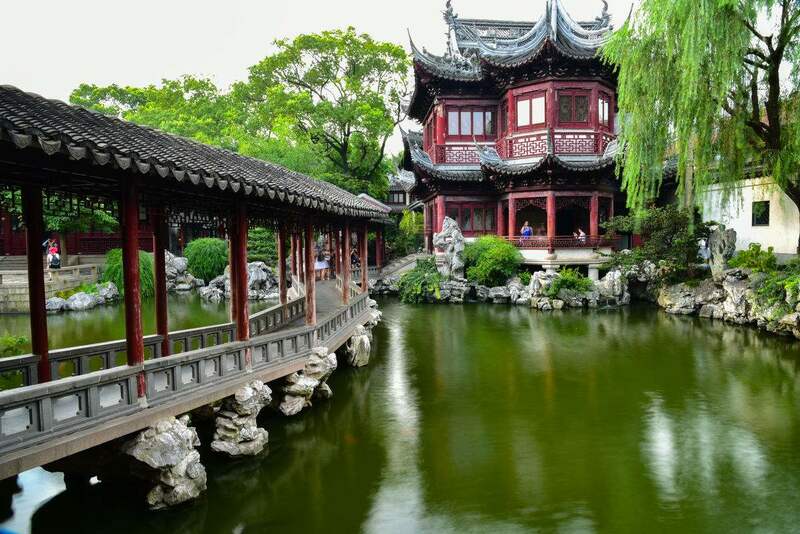 This afternoon, you will visit the beautiful classical Chinese Garden Yu Garden. A saying goes as:" Those who have visited Shanghai but missed Yu Garden cannot claim that they have been to the city." 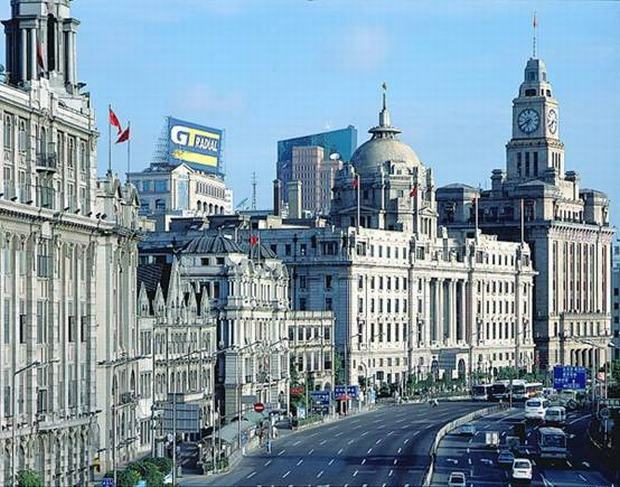 After the visit, go to the Bund by Huangpu River, which was the earliest commercial street in Shanghai since the city was opened to the outside world. Many buildings in colonial period are still standing there. From the Bund, you will view the Oriental Pearl TV Tower on the other side of Huangpu River. The tower has become a symbol of excellence in architecture and is a favorite sight for tourists in Shanghai. Drive to visit a nearby water town Zhujiajiao Ancient Town, where you can see the traditional lifestyle of Yangtze Delta. Later, drive back to Shanghai downtown in early afternoon. Take free walking in Xintiandi, a car-free shopping, eating and entertainment area where composed of restored traditional shikumen (stone gate) houses on narrow alleys. Go to Nanjing Road for a last minute shopping before leaving China.